This project was a personal labor of love on behalf of my grandmother. The project began when she asked me to find a way to allow her friends and relatives to preemptively select pieces from her art collection to receive after her passing. She is a prolific visual artist, continuing to create pieces that were both visual and tactile, until she began to lose her vision in her 80s. Her home is full of her art, and many of these pieces had not even been seen by family members, while others had graced multiple gallery shows. 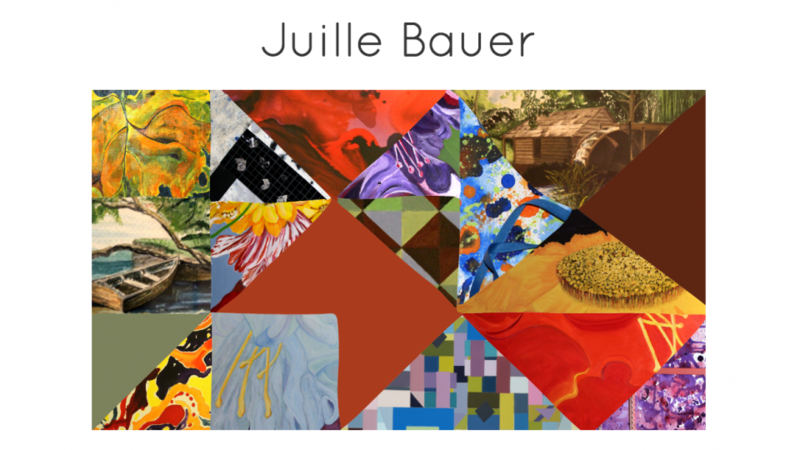 I decided to create a website that would (1) display her artwork, (2) provide a functional means for friends and family to “reserve” pieces, and (3) offer a tribute to her life and work. I had the added challenge of creating a website that conformed to all accessibility standards and would be easy for older users to navigate. 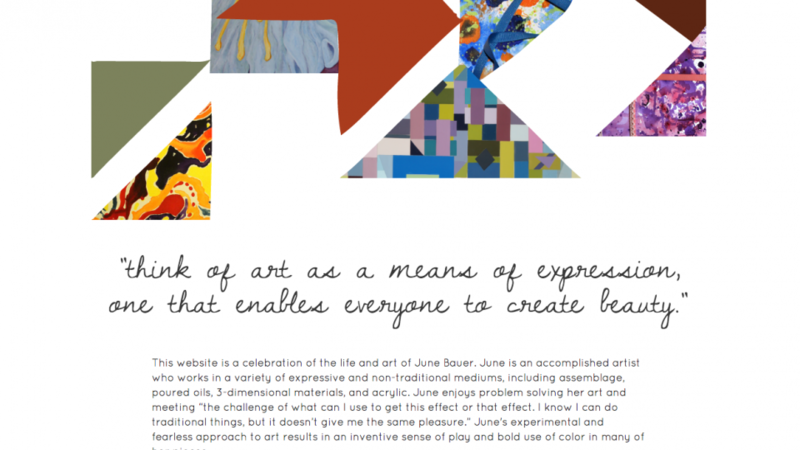 The opening of the site uses parallax scrolling to break up a painted mosaic (one of my grandmother’s art forms) made up of pieces from each of her favorite works. Here’s a demo of the site main page. 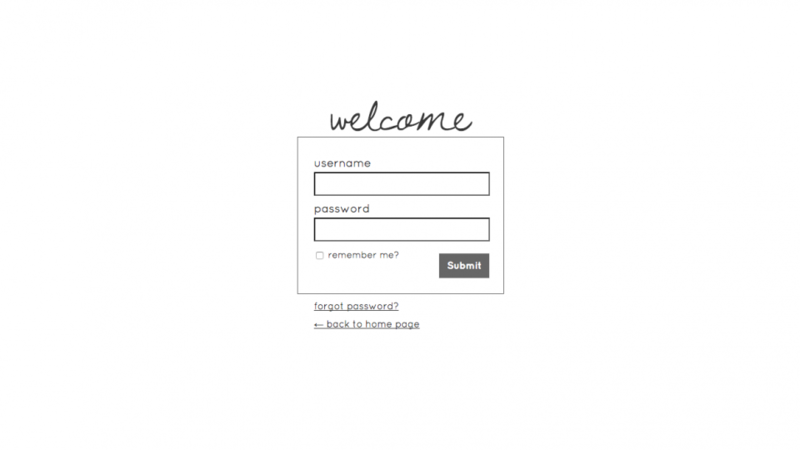 The site was built on the WordPress platform. I modified the registered user behavior and roles to create an invitation only reservation system. Logged-in users could see what art pieces had already been reserved, and place a request for an available piece. There is also a one-page scrolling catalog of the art, with artist’s notes. A guestbook was a crucial element, especially for the age demographic. Finally, a animated flipbook was added, largely because my grandmother was finding scrolling and clicking very challenging with her eyesight and screen readers upset her. This way, she could see all the essential content and navigate simply with the arrow keys. Click here to see a demo of the flipbook component.